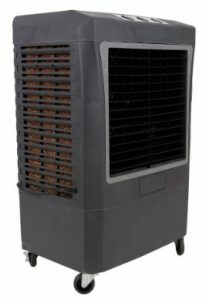 Outdoor air cooler is the best way to cure hot summer in middle east especially here in Dubai.We are dealing for rental and purchase. 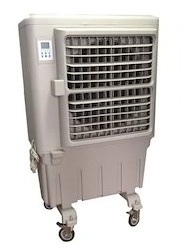 We have our experts people to solve your problem during hot summer. 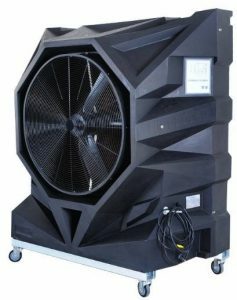 Outdoor air coolers are ideal for all outdoor use and indoor commercial areas such as warehouses, garages, workshops, livestock, barns, events, hotels and patios. 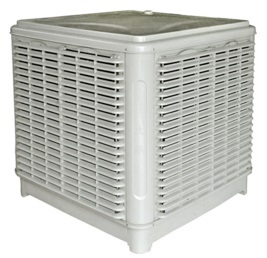 Evaporative air coolers are also know as swamp air coolers. 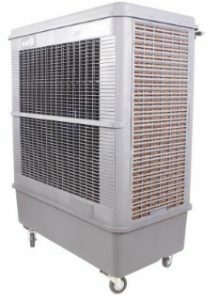 It has a different specifications in every units or machines that it suites to your requirements. It has a large reservoir to store water that you can use for a long period of the day. It is a heavy duty material that can last for a years. And it can cover of 2 years warranty. 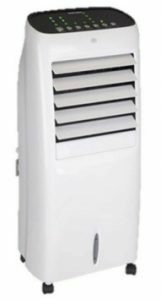 No need to worry during hot days when you are working, here’s our different products that you can choose that fits to your requirements. 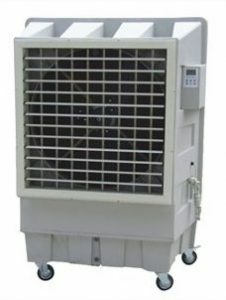 It has a higher evaporation efficiency and cooler temperatures.